Warner/Chappell Production Music has expanded its production music offering with the addition of 9 Lives Music. 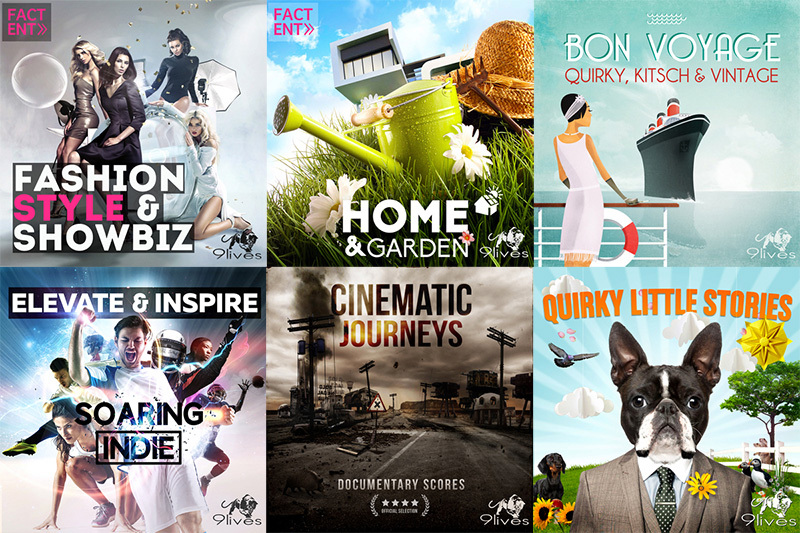 The award-winning catalog features music tracks for reality TV, factual entertainment, documentary, advertising and promotion. With over 100 albums, 9 Lives Music features a broad mix of styles and genres, with each track crafted for easy syncing across all media.